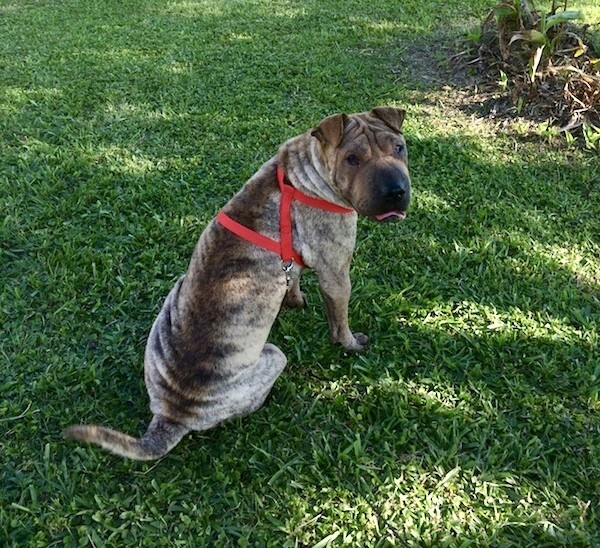 Topaz was found at a parish shelter in Louisiana, thing, almost hairless and with cherry eye in both eyes. It's amazing what a little love and care can do Look at her now! She is @ 9 months old, loves children and other dogs but thinks cats are for chasing only. We had surgery done to correct her cherry eye, she has been neutered and all she needs now is a family of her own. Could that be you?